Korede Bello – Work It. One of Mavin Records finest Korede Bello is back to actively making music. 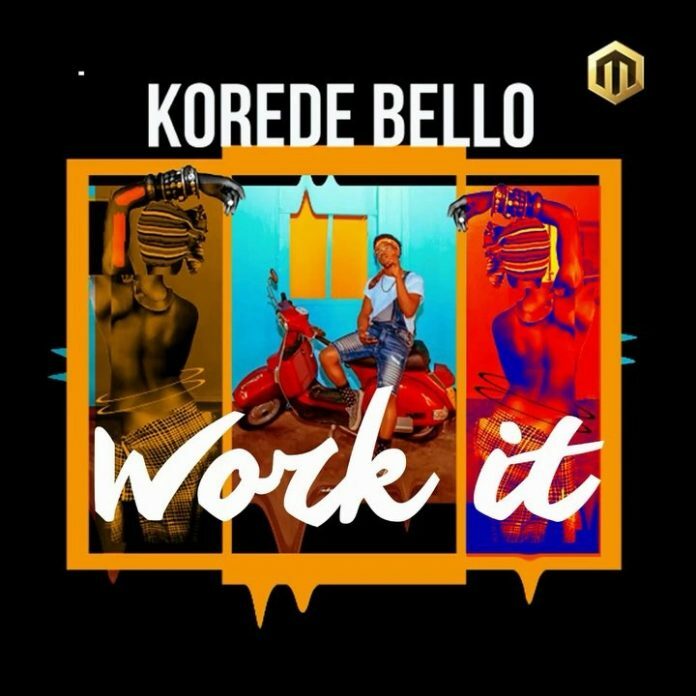 This new song by Korede Bello is titled “Work It”. “Work It” was officially premiered during the Sunday live show on Big Brother Naija 2018. Now the full track is made available for you to download and enjoy. The dancehall influenced track is his second music offering this year after “Melanin Popping“.